At the rate things are going I’m going to have to brush up on post-operative recovery skills, not because I’m going to be working back in the hospital, but because my women are being discharged earlier and earlier post caesarean section. Just a few years ago a 5 day stay was routine, then 4 and now it’s day 2, how long before they walk out of the operating theatre and get straight into the car to come home? C-section is now viewed as just another option in the childbirth choices. It is that but it’s the just which is inaccurate, it is a major operation. If you are not squeamish then watch the video and appreciate the invasive nature of this major surgery. 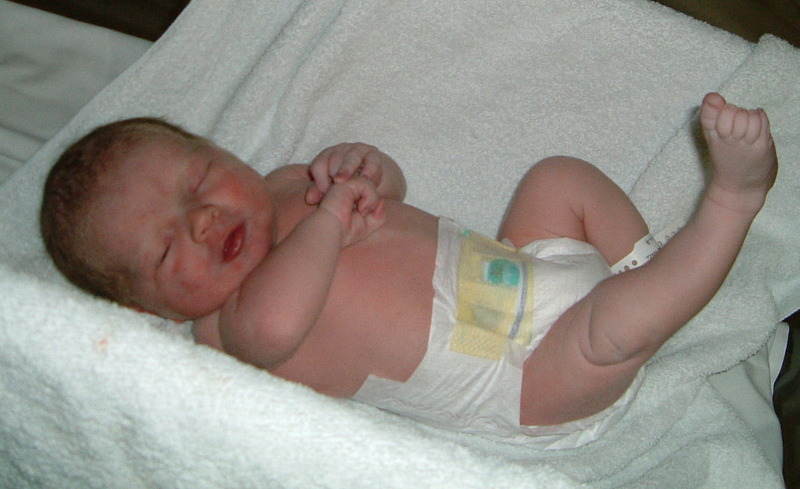 In some cases caesarean section is a life-saving procedure, in many it was defensive practice. Over the past 15 years the C-Section rate has more than doubled BUT there has been no decrease in maternal morbidity or mortality, in fact it may even be stationary with researchers in the USA concluding that caesarean section quadruples a woman’s risk of dying. How much higher is that risk going to be when leaving the hospital earlier and earlier? Which poses more risk to women and babies, caesarean section or homebirth? Don’t even get me started on the possible risks to the baby during and following a c-section for non-medical reasons.